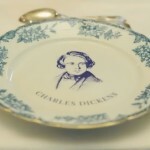 Charles Dickens was a popular English author and probably still is the most widely read Victorian novelist. 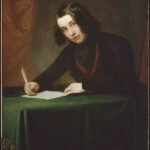 Charles John Huffam Dickens was born on February 7, 1812 in Portsmouth, England. 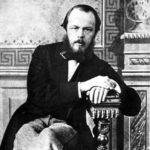 In 1822 his family moved to London. He was the second of eight children. His father always had problems with money. When Charles was 12 years old, his father went to prison because he was in debt. 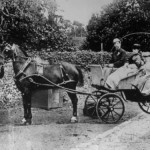 Charles had to leave school to help his family. He got a job putting labels on bottles of shoe polish in a dirty old factory. Later, Charles went back to school and left it when he was 15 years old to become a newspaper reporter. 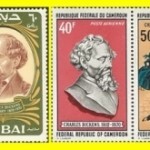 In 1836, while working as a newspaper reporter, he wrote The Pickwick Papers. This book, originally published as a serial in a magazine, was very popular and so Dickens was able to give up his job. 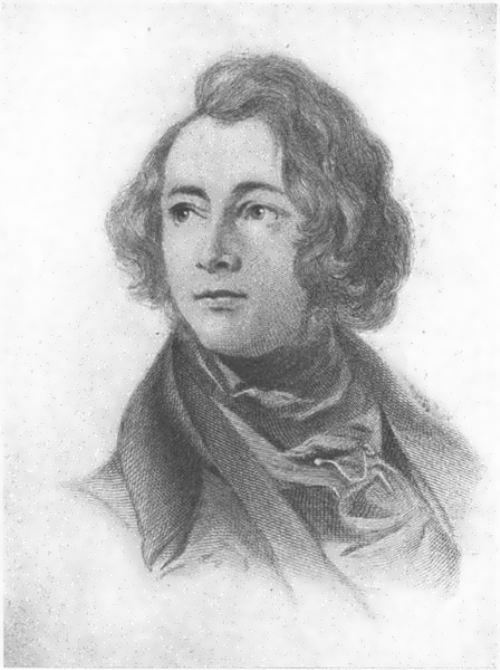 By age 24, Dickens was a famous writer in both Great Britain and the United States. 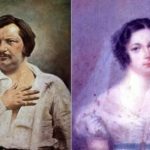 In 1836 Dickens married Catherine Hogarth. They had 10 children. After 16 years of marriage they separated. 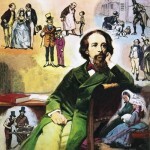 Dickens wrote about social problems that worried him. For example, his book Hard Times (1854) is about problems faced by factory workers. 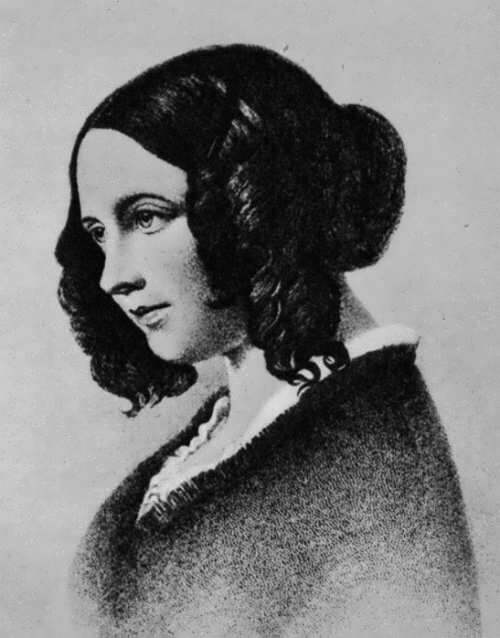 In 1857 Dickens fell in love with an actress named Ellen Ternan. Great Expectations (1860-1861) must rank as his most perfectly executed work of art. It tells the story of a young man’s moral development in the course of his life—from childhood in the provinces to gentleman’s status in London. 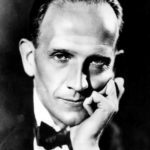 In his novels he describes some of the evils of his time, such as conditions in children’s homes (Oliver Twist). 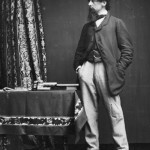 Dickens visited America and gave public readings from his novels. 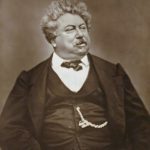 He was very ill when he returned and he died before he finished his last novel, The Mystery of Edwin Drood. 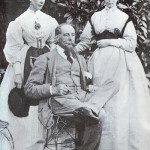 Dickens died on June 9, 1870 and his burial in Westminster Abbey was an occasion of national mourning. Books like David Copperfield, Great Expectations, Oliver Twist, and A Christmas Carol are still popular today. 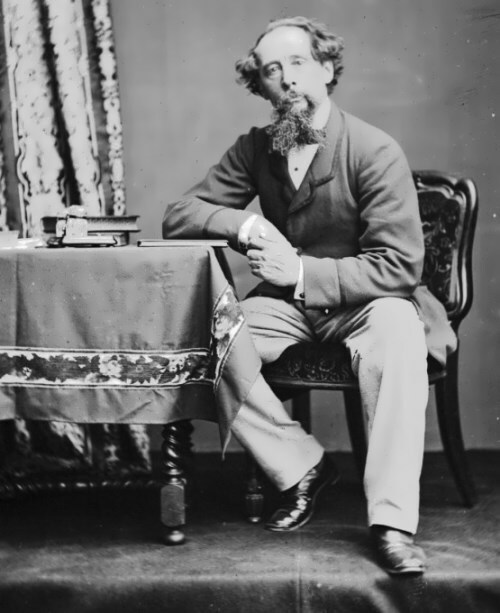 – Dickens had many rings on his fingers. He usually looked overdressed. – He was superstitious. He thought that Fridays were lucky and he touched certain things three times for luck. 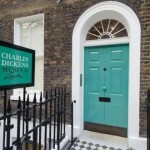 – Dickens liked to make money. Because of his difficult childhood, he was afraid to be poor. 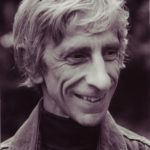 – The critics of his time used to say that Dickens never became one of the best writers of English literature. Even Oscar Wilde did not take his works seriously. 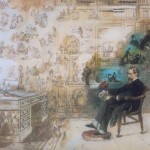 – Visiting the Paris morgue was the favorite entertainment of Charles Dickens. He could spend the whole day there. – The writer hated monuments, and forbade erecting any statue of him. 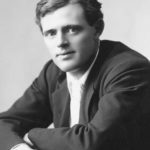 But one of the admirers of his talent disobeyed. The Dickens rejected the sculpture, and, as a result, it was placed in Philadelphia Clark Park.